Asset location tracking – GPS & GSM/3G/4G. 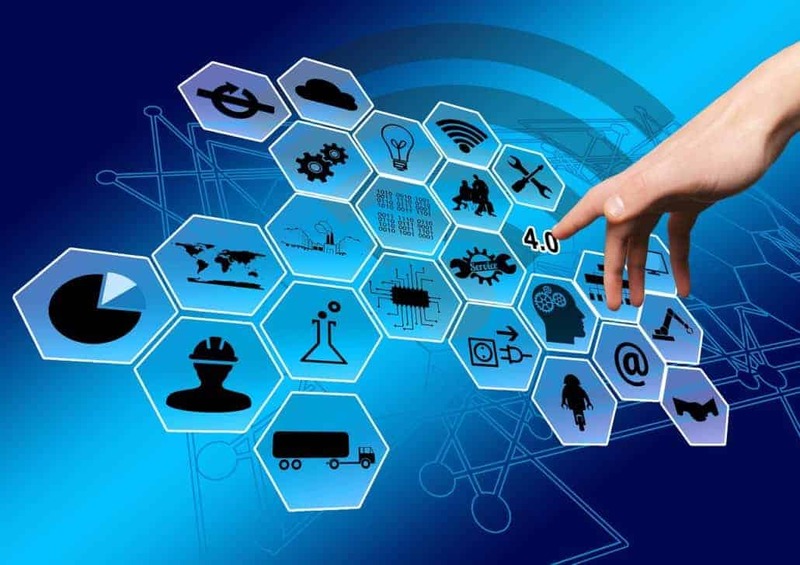 Industrial IoT use cases – Where sensor data, after some signal conditioning are uploaded to the cloud or remote server based on Wifi/Ethernet/GSM/3G/4G/BLE or other technologies. Sensors include (but are not limited to) temperature, humidity, weight, pressure, RPM sensors, light sensor, liquid level sensor, flow meter, gas sensor, voltage/current/energy monitor, position sensor, object sensor, proximity sensor and so on. RS-485 to Wifi/BLE/GSM/3G/4G IoT gateway – Use the conventional RS-485 based IoT sensors & energy meters to read the data, process them (if necessary) & upload them to server. There are a myriad of sensors available with RS-485 output such as temperature, humidity, water level, fuel level, pressure, vibration, tilt, AC/DC energy meters and so on which can all be converted into IoT. We have ready or near-ready solutions based on technologies such as GSM/3G/4G, WIFI, Bluetooth, Ethernet. We also work with partners who can provide the IoT cloud software & app platforms that can be customized to particular needs. The growth of IoT products is expected to be exponential. There are many readily available IoT hardware platforms that are IoT enabled such as Raspberry Pi, Arduino, Intel Edison & so on. It appears to be deceptively easy for an engineer to put together an IoT devices after spending some time getting accustomed to them. While such a solution can solve the purpose of one-off prototyping or as a proof of concept, one would quickly realize that it is still far from a successful commercial deployment nor production ready. It may be too expensive to manufacture in numbers & may not be scalable in terms of cost as well as manufacturing readiness, power consumption, size etc. It may be lacking the security features to protect the firmware from being copied & used by others. This is where we come in. We know our stuff & understand the caveats involved with IoT products. We focus on building scalable & cost efficient hardware that can be taken to mass production easily. Taking the most popular IoT use case as example – a temperature & humidity monitor built using IoT “ready” device such as a Raspberry Pi 2 or 3 may easily cost in excess or $50 in large quantities with all the accessories needed for this application. Whereas a solution designed by TronicsZone may cost well below $10 is volumes, and at the same time having the huge advantage of scalability in terms of being mass manufacture-able, cost efficient, tiny in size as compared to the ready solution. Please get in touch with us to learn how we can collaborate together to bring the next successful product into the market. PS: We are not against the ready solutions & may even use them in our own proof of concept prototypes. They are the reason why IoT has gained so much traction in so little time.